What happens when you combine the chassis of a car, the body of an SUV, and (sometimes) the seating flexibility of a minivan? You get a crossover, a vehicle with utility that puts Humvees and Firefly-class transports to shame. By combining the most useful attributes of many vehicle types, the crossover has become the de facto family car, replacing sedans, station wagons, minivans, and traditional SUVs. It’s all-wheel drive also makes it popular with people looking to live a more “rugged” lifestyle. That all sounds very nice, but there are drawbacks. Like a Swiss Army Knife (or even a smartphone), a crossover combines several formerly discrete functions, but it can’t necessarily perform those functions as well as vehicles designed with a singular purpose. So, is it better to have a car that can do many things well, or a car that can do one thing perfectly? What makes crossovers so appealing in the first place? For the answer to that question, we have to go back to the 1990s. In 1990, Ford came out with the Explorer, which unleashed a flood of SUVs. People loved their high driving positions, four-wheel drive, and the utility that came with those boxy bodies. They were also much cooler than any Chrysler Town & Country or Toyota Camry. A lot cooler. There were a few drawbacks, though. Because traditional SUVs are based on trucks, they tend to ride and handle like trucks. They also have the fuel economy of trucks, guzzling down gas with wanton abandon. Enter the crossover, a vehicle with the jacked-up ride height and styling of an SUV, the civility of a car, and reasonable fuel economy. By placing an SUV-like body on the chassis of a normal sedan, carmakers hoped to create the best of both worlds. At first, crossovers were disguised as truck-based SUVs to satisfy people’s desire to have a vehicle that could maintain the rugged image of an off-roader. The original Honda CRV may have had a spare tire on its tailgate, but it was actually based on the Civic. Soon, however, they began taking on new and distinct shapes. Some, like the Range Rover Evoque, have virtually no stylistic ties to their off-roading forebears. The crossover was also a boon for luxury manufacturers looking to cash in on the SUV craze without sacrificing their brands’ reputations for refinement. The Range Rover was arguably the first luxury SUV, but the Mercedes-Benz M-Class took the concept mainstream. Today, the vast majority of SUVs are crossovers, but the development of this segment isn’t stopping there. BMW is on its way to creating a parallel lineup of crossovers in multiple sizes, complementing its luxury sedans. It’s even developed the X4 and X6 “coupes” to fill the roster. Mercedes looks to be following suit with its compact GLA concept, and a rumored coupe version of the GLK. However, stuffing the qualities of many vehicles into one box means that box has to be pretty big. When it comes to cars, that’s never a good thing. People love a crossover’s high driving position because it gives them a commanding view of the road, but it also creates a high center of gravity. That means that, while crossovers may offer smooth rides, these sport-utilities are rarely sporty. The difference is especially stark in the luxury segment. BMW, Mercedes, and Audi build some of the best handling sedans around, but that liveliness does not translate to their crossovers. The same is true of most crossovers’ styling. There are a few lookers out there, like the Evoque, but many crossovers suffer from an awkward mix of familial styling cues stretched over a too-large frame. The Audi A6 and A7 are great looking cars, but the Q5 and Q7 are not. BMW’s X1, X3, and X5 look freakish compared to the restrained 3 Series and 5 Series. In the ‘90s, SUVs at least had some character compared to the cookie cutter sedans of the time. Now that carmakers have figured out how to style their cars again, having a bodacious body isn’t an advantage in the looks department. Crossover buyers can also expect a small drop in fuel economy. A 2013 BMW 535i with xDrive all-wheel drive gets 21 mpg city, 30 mpg highway, and 24 mpg combined. 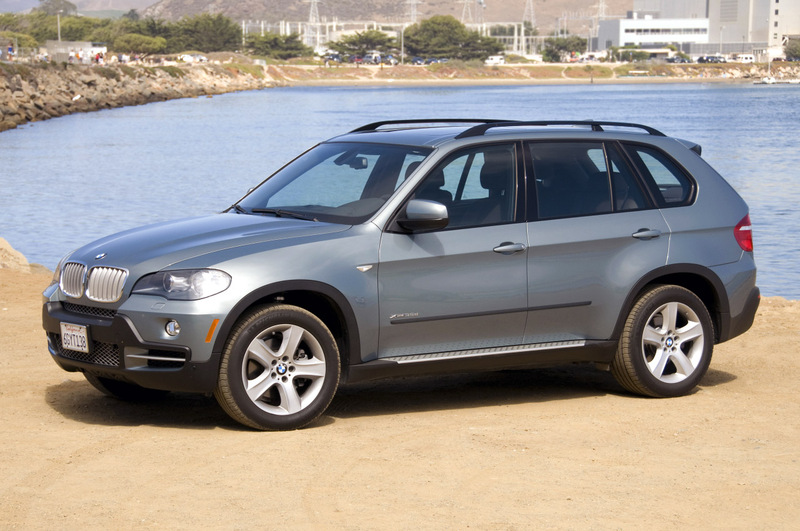 A 2013 BMW X5 with the same 3.0-liter turbocharged inline-six returns 16 mpg city, 23 mpg highway, and 19 mpg combined. It’s interesting that crossovers like the BMW X4 or Range Rover Evoque are being used to exploit new market niches, because they’ve eliminated a virtual galaxy of car types in their rise to dominance. So what should you buy if you don’t want a crossover? For the brutally practical, the minivan is the best choice for hauling people. They’re roomier than most midsize crossovers, more fuel efficient than most large ones, and they’re easy to get in and out of. However, buyers looking for a luxury car need not apply: you won’t find a minivan wearing a premium badge. They’re also terminally uncool. If you need to tow something, or live somewhere that doesn’t have roads, there are still a few traditional, truck-based SUVs on the market. However, they tend to be gigantic (think Range Rover or Cadillac Escalade) and thirsty. Driving one will also make you look incredibly out of touch. That brings us to the original family car: the station wagon. Station wagons are based on sedans, so they have the driving prowess, fuel economy, and style of the most obsessively engineered cars on the market. Drawbacks? Third row seating is out, and tall items may require a call to your friend with the pickup truck. Like minivans, choice is also an issue: the only non-luxury wagon currently available is the truckified Subaru Outback. Audi, BMW, Mercedes, Acura, and Volvo all offer fine wagons, though. So while carmakers are looking to create new market niches with crossbred crossovers, it might be better to look back instead. After all, what is a crossover but a taller version of a wagon? There’s nothing terribly wrong with crossovers, but there’s nothing great about them either. 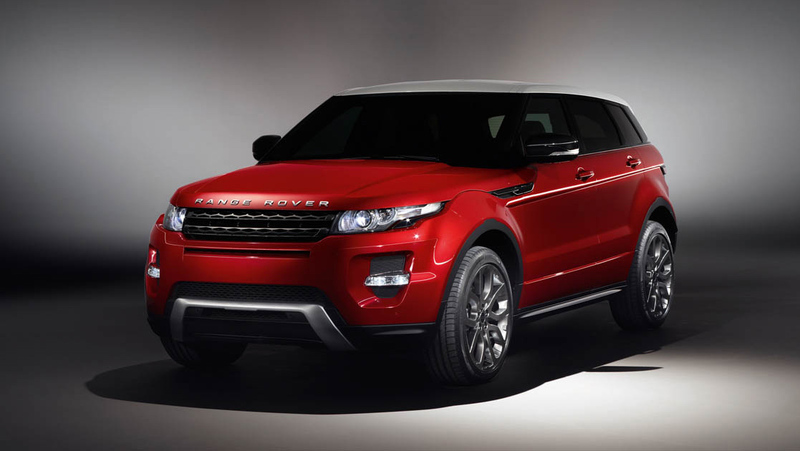 Some, like the Evoque and Cayenne, stand out because they actually excel at things, but most are just acceptable. The choice for buyers, then, is between a car that does everything acceptably well, and a car that does some things extremely well.